Advertise pleases in HQ gallop. 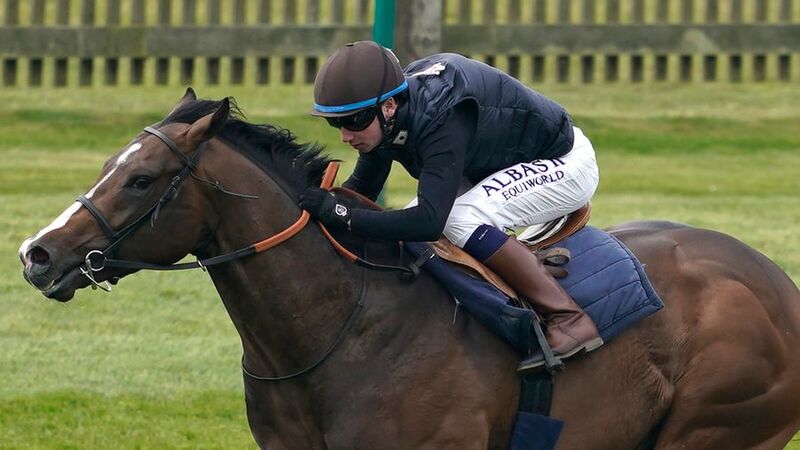 The Phoenix Thooughbreds owned colt returned to the Rowley Mile for the first time since finishing second in last year’s Dewhurst Stakes, when working over seven furlongs alongside stablemate Infrastructure before racing on Tuesday. Gaby pleases Maher in final Champagne prep.